No Latin-American country can be as good as Argentina at an Anglo-Saxon sport, such as polo. 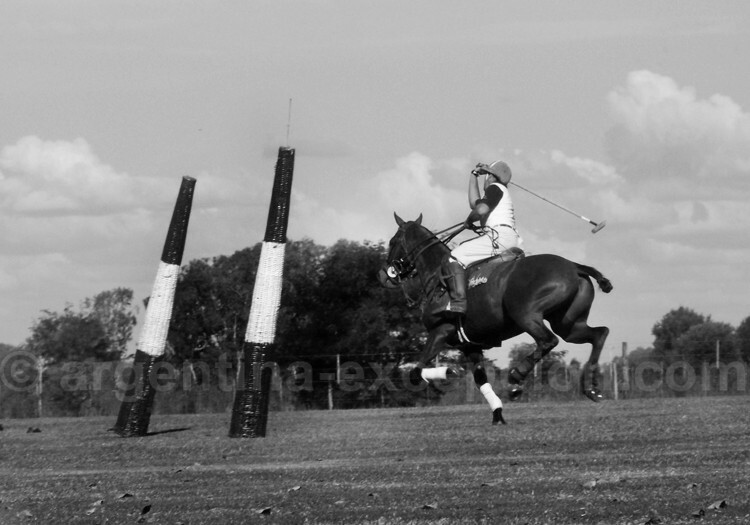 No Latin-American country can be as good as Argentina at an Anglo-Saxon sport, such as polo. Polo arrived with English immigrants at the beginning of the 19th century, especially to the province of Santa Fé. David Shennan is considered the forerunner because he organized the first match in his estancia in 1875. Little by little, other estancia-owners joined the game and created clubs, such as Hurlingham Club in 1888, a homonym club from the British polo club in London. Clubs were organized under The River Plate Polo Association in 1892, which gave birth to the Argentine Polo Association in 1922. In those times, polo went out from the Anglo-Saxon environment and started to attract Argentineans from other regions. This skillful game had to be adapted to Southern America: huge spaces at the estancias, cattle-rearing farms and the equestrian tradition of the gauchos. From the beginning, Argentine polo was famous for the international championships: gold medal at the 1924 Olympic Games in Paris, and at 1936 Olympic Games in Berlin. Argentine Marcos Uranga was the founder of the Federation of International Polo (FIP) in 1982, which now gathers 48 associations from all over the world. 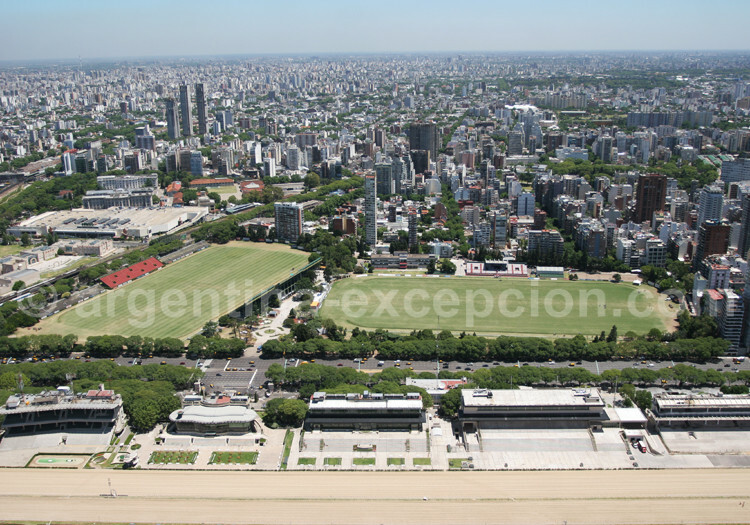 FIP organized the first World Cup in 1987 in Buenos Aires. It is played every three years and the Argentineans have won three out of the seven editions. After United States and England, Argentina is the country from where more players come from. Apart from the sportive successes and its contribution to the acknowledgment of the game, Argentina is also recognized for breeding polo horses to be exported to the United States and Great Britain. The first amateurs, estancia-owners, trained semi-wild horses and created the Creole race and the best polo saddle. 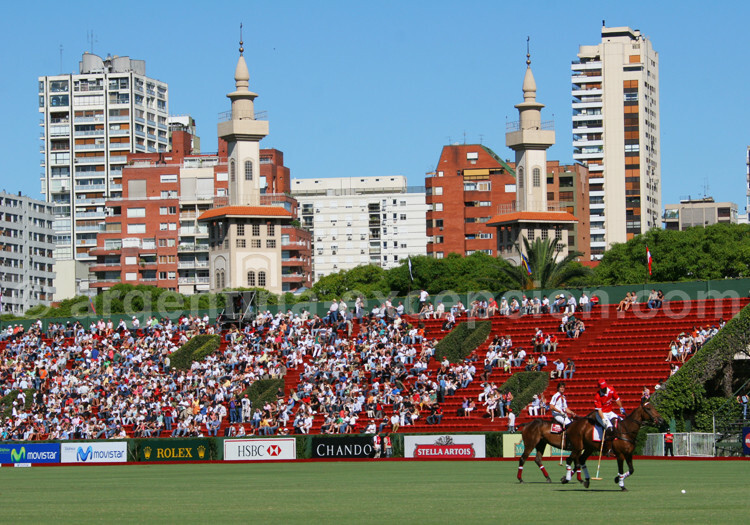 It is not surprising that the gauchos’ country is nowadays considered the polo Mecca with the best world championships, speaking in terms of handicap: Argentine Open Polo Championship (also called “Palermo Open”), Hurlingham Open Championship, and Tortugas Country Club Open Championship. 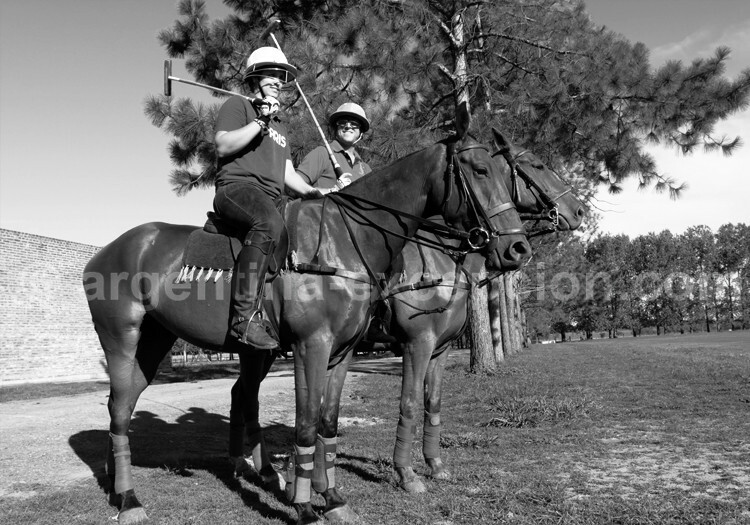 Polo history actually dates back to probably the domestication of horses. This game can be traced back to Central Asia riders 2500 years ago, between China and Mongolia. Persia was where the game achieved more noble prizes, where it was reserved for the best warriors, the kings and the princes. From Persia the bowl and mallet game was spread to the Western countries. It arrived in the Western continent through the British and was discovered in colonial empire times in India in 1850. British officers loved the sport practiced by the marajás. They adopted the game, adapted it and established the rules. The first polo game in Europe was played in England in 1869 with two eight-player teams and Hurlingham Polo Association was created in 1875 the same year when polo was introduced in Argentina. The teams were reduced to four riders and the handicap system (that restores the balance between different level teams) was implemented in 1888.